Welcome to the Kanshudo Textbook Companion! The Companion lets you use Kanshudo with your existing textbook series. Play Kanshudo games with lesson words and kanji, practice drawing, and automatically create flashcards. 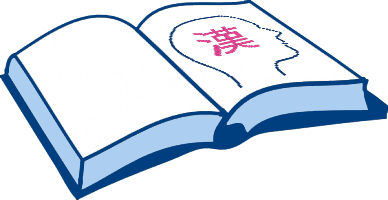 Best of all, receive Kanshudo Study Points, and improve your Kanji Mastery Score! Please LOG IN or REGISTER to use the Textbook Companion. Registration is free, easy and fast, and gives you access to many great features of Kanshudo.